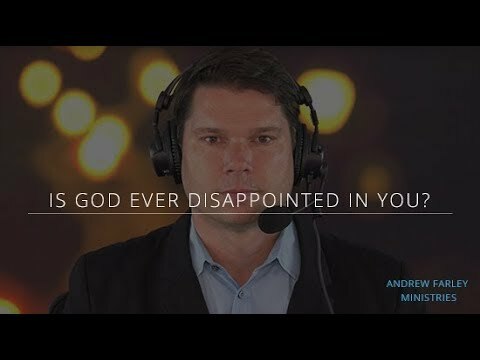 Are we adopted by God? Or are we born of God? Or both? And what’s the difference? These were Penny’s questions when she called in to our radio broadcast. 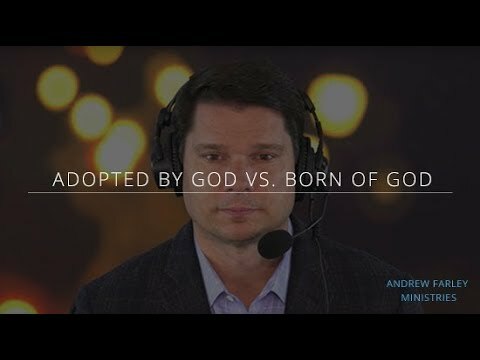 In this short video clip, I address the difference between adoption and being born of God. “To serve the Lord!” someone shouts. Well, maybe that’s what we end up doing to some degree. But Acts 17 tells us that God is not served by human hands as if He needs anything from us. Our God doesn’t need us to serve Him! 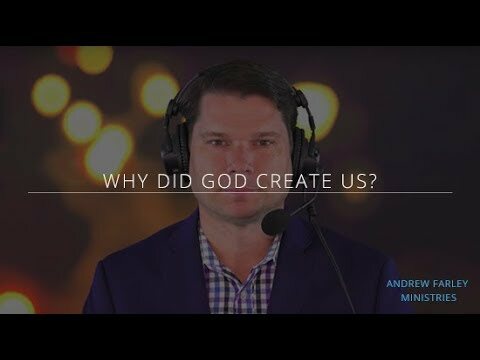 So, what was God’s real purpose in creating us? Mary from Alabama called in to our radio program to ask about sickness and disease. Is God the initiator of these things or does He simply allow them? 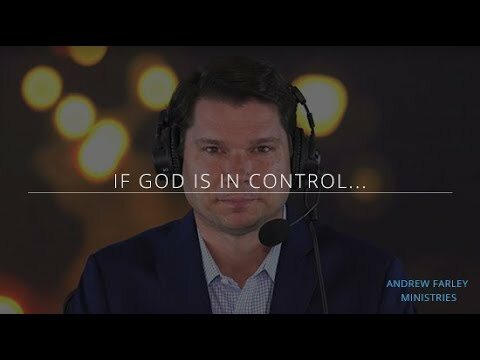 If God is in control, how are we to understand the bad things that happen to us? Is God ever the author of them? In this short video clip, I address Mary’s questions. I hope this is an encouragement to you today as you think about the character of God and how He treats you. 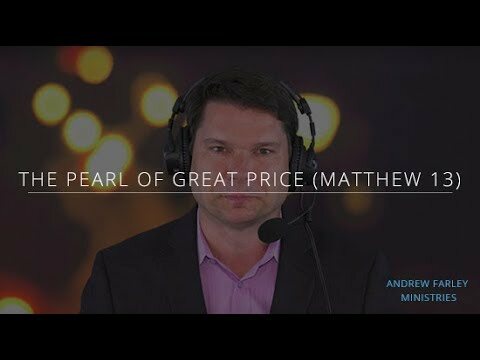 Jack called in to our radio program to ask about the parable of “The Pearl of Great Price” and what it’s really all about. Van from Michigan attended prosperity-driven churches for quite a while. 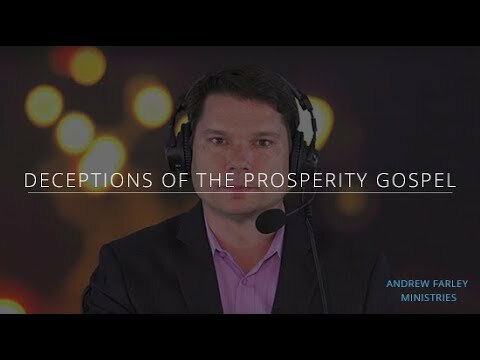 In those churches, he was taught a mandatory tithe and was told that financial planning is actually a lack of faith in God! In this short video clip, I discuss Van’s concerns about making decisions on church giving and financial planning. I hope this is both clarifying and encouraging to you today! 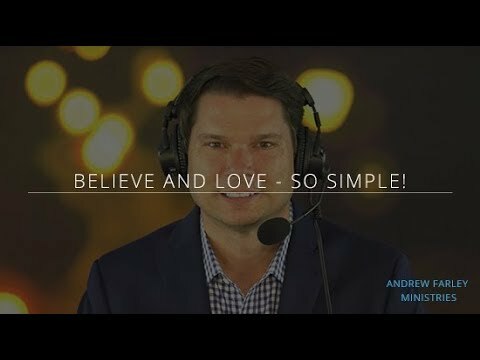 Believe and Love – So Simple! Through the new covenant, God has written His desires on our hearts. But what exactly is written within us? Many Christians seem to think that the Old Testament Law is written on our hearts. Jamal from South Florida called in to our radio program to ask what laws are etched on the lining of our new hearts. In this short radio clip, I address Jamal’s question and clarify what it means to have a new covenant heart with God’s desires stamped on it. I also discuss that deeper place within us – deeper than our brain or body – from which we can be counseled and comforted by Christ himself. Is there a second blessing? Is it possible that some of us are saved but we still need to “get the Holy Spirit”? Mike from Bakersfield, California wanted his friend to hear a good, biblical definition of “eternal life.” So Mike called in to our radio program while his friend was listening from home. 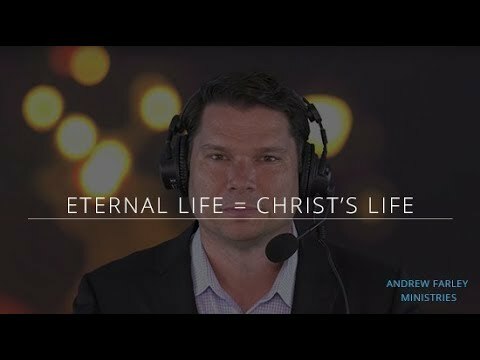 In this short video clip, you’ll hear Mike’s call as well as my definition of “eternal life” and what it means to have that life. I hope this is an encouragement to you today as you think about your union with Jesus! 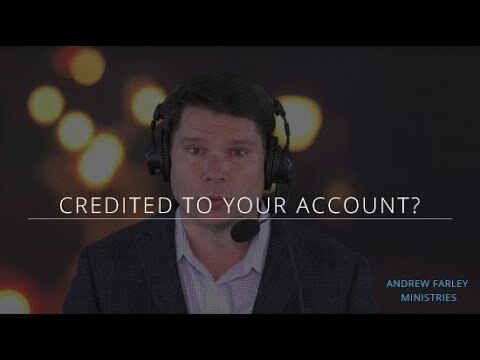 This begs the question: What account is Paul referring to? Is there some sort of “bank account” for each of us in heaven? In this short video clip, I address this question and also discuss what it means to excel in the grace of giving. Should we be asking God to “give us” more patience? More love? More self-control? Does God pour out these attributes from heaven one by one as we ask for more of each? This was William’s question when he phoned in to our radio program. This question is so important because it highlights for us what it means that Christ is our life and that Christ is our everything! I hope this is an encouraging reminder to you today that in Christ we have all we need. We hear these sort of statements all the time in the Christian world. But should we really try to tone down or put limits on God’s grace? In a way, wouldn’t that actually end up hurting us? 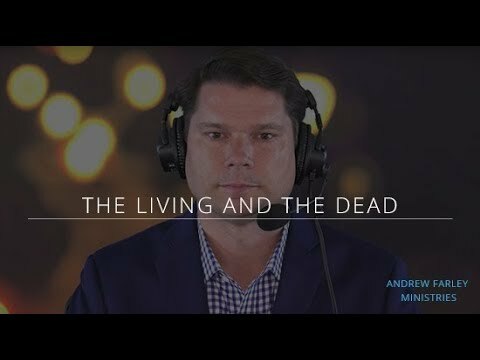 Wayne called in to our radio ministry to ask about grace and how it relates to finding victory over sin. Check out this short video clip on God’s limitless grace and why you can never have too much of it. 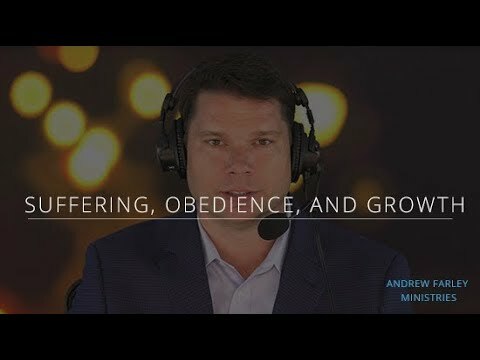 Susan called in to ask about the role of suffering in the growth of a believer. In this video clip, I share some thoughts on why God allows us to confront trouble, what God is doing in the midst of our suffering, and how it’s possible that we’re 100% righteous and holy but still learning and growing. Take 60 seconds out of your day to be encouraged by the truth of your completeness in Christ. Matthew 7 tells us that we will know believers (and unbelievers) by their fruit. So what does this mean on a practical level? To what degree should we be fruit inspectors of other people? 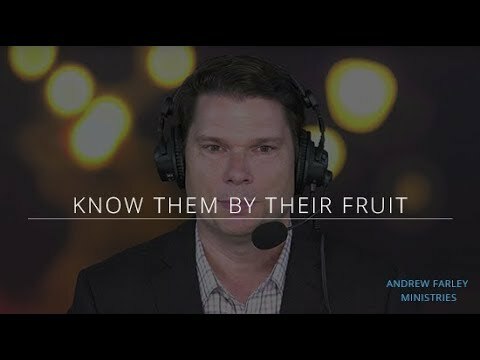 In this short video clip, I address Matthew 7 and the common misconceptions many have about inspecting the fruit of other people. Here, I highlight both the freedom and the spiritual discernment we now have in Christ. Longina from Canada called in to our radio program to ask about a teaching she had heard concerning evil spirits infiltrating the life of a believer. 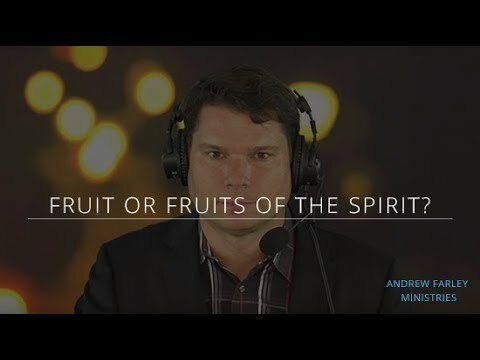 How concerned should we be about evil spirits? To what degree should this potential threat occupy our attention? 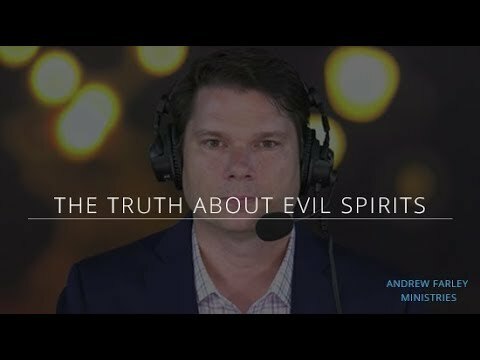 I address these questions and more on evil spirits in this short video clip. If we are complete in Christ and we are new creations, then is God breaking us? If not, then how should we describe the process of growing and learning in our spiritual journey? 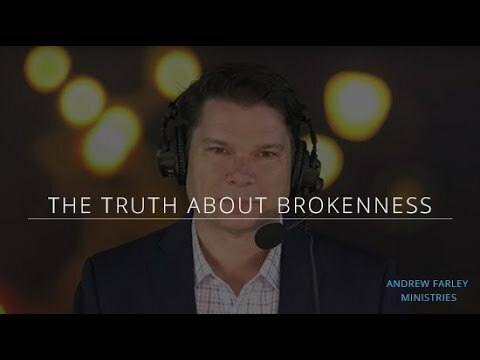 In this short video clip, I address Mike’s question and discuss the liberating truth about brokenness. Twenty years ago, John paid for an abortion. And to this day, he struggles with guilt over his decision. 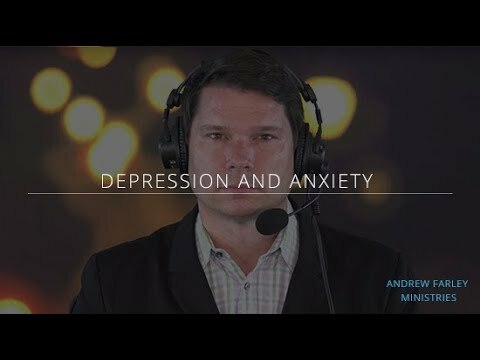 John called in to our radio program to ask for help. 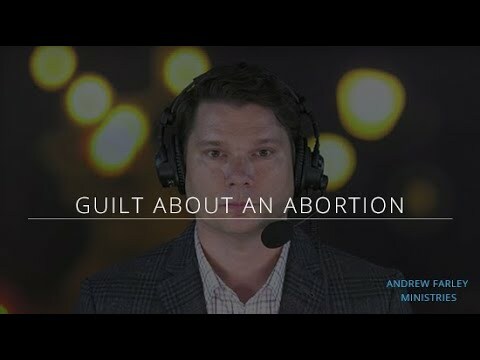 In this short video clip, I address John’s guilt over paying for the abortion. No matter what sins you may have committed in your lifetime, I hope this is an encouraging reminder of just how forgiven, cleansed, and right you are before God, because of Jesus. 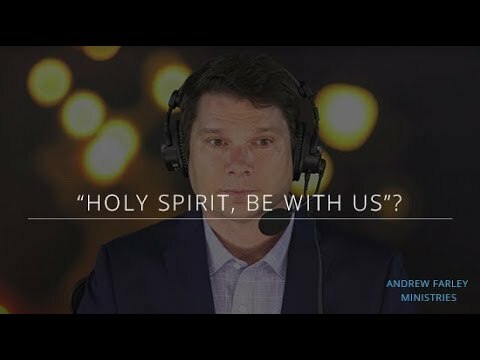 If the Holy Spirit already lives within us, then why do we hear so many believers – especially during church – ask for the Holy Spirit to “come down and be in this place” or to “fall fresh on us” or to “rain down on us”? 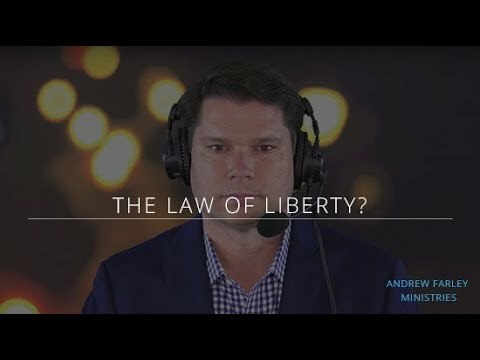 This was Trina’s question when she called in to Andrew Farley LIVE. 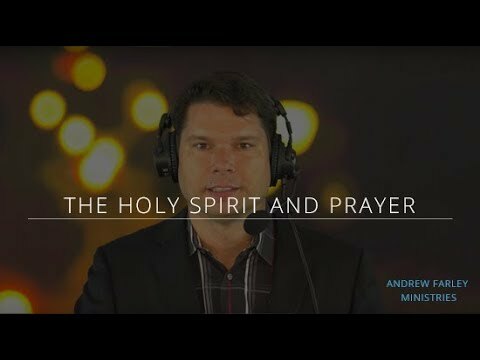 In this short video clip, I address Trina’s question and share the simple truth about our relationship with the Holy Spirit. How much faith is needed to be saved? What if we experience periods of doubt sometimes? Is there a level of doubt that becomes a deal breaker for God? In this short video clip, I address Tammy’s concerns and explain why we can have confidence that we’re saved and why we can’t possibly break the intimate union with Jesus that God himself has secured for us. 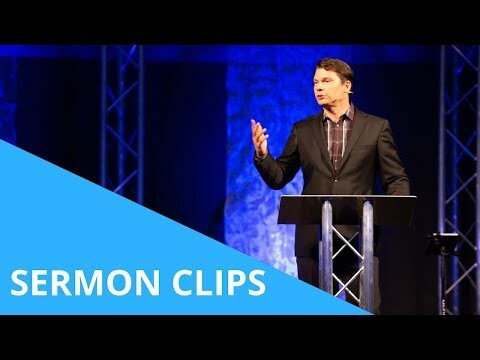 I hope you’re encouraged by the simple and liberating truths I share in this clip.